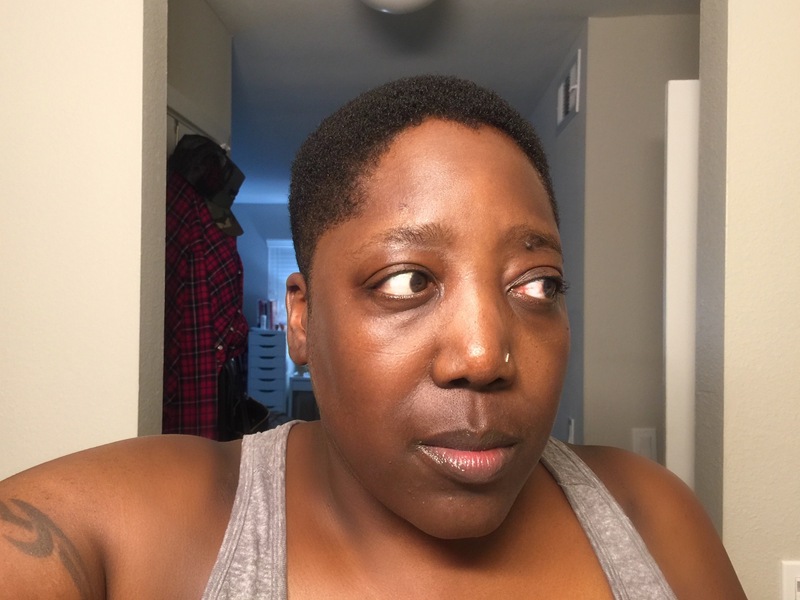 I recently asked my friends and family about their skincare routine and to my surprise, most of them didn’t have one. 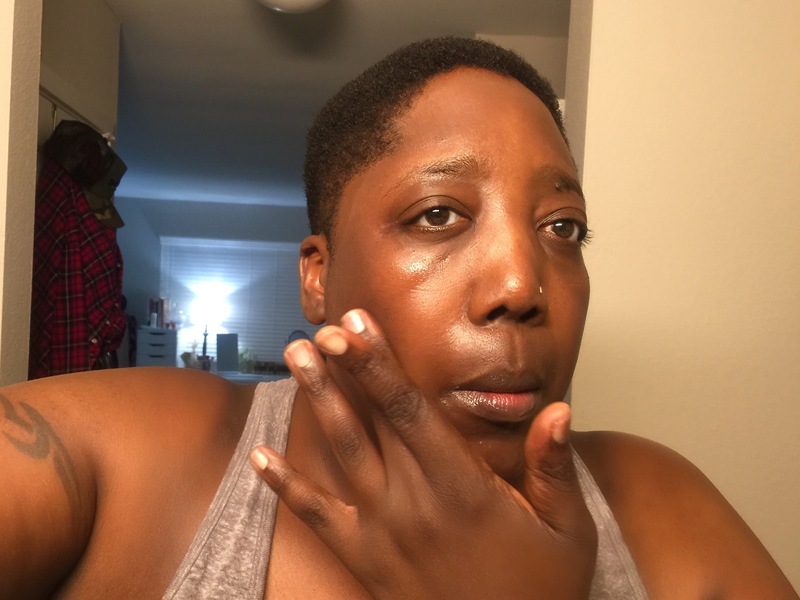 Perhaps I’m living in the beauty/lifestyle blogging world but I just assumed that we all had a routine even if it was just to wash and moisturize daily. Surprisingly, I’ve found out that more and more people just don’t have the time or the energy to put a full routine in place. 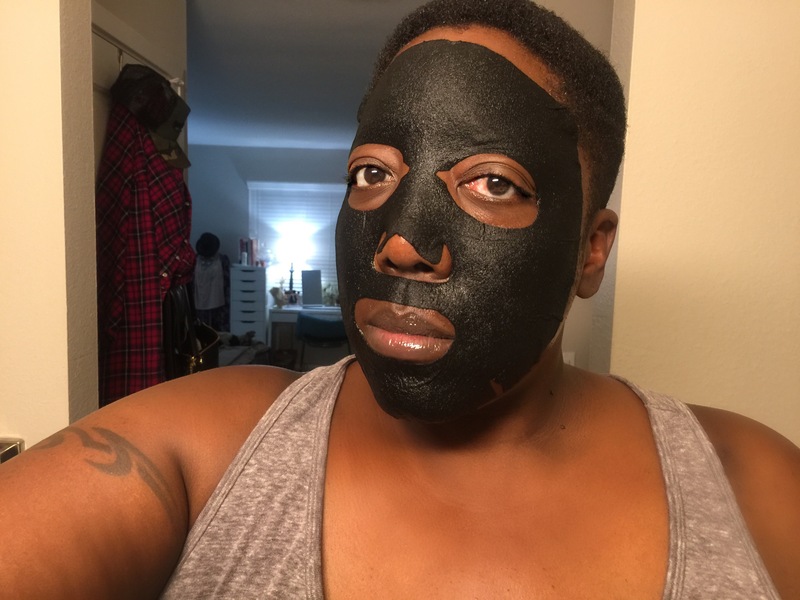 I have found a new way to think about skincare and that is a weekly face mask. This is perfect for those that just don’t have the time because it will force you to take time out for yourself. 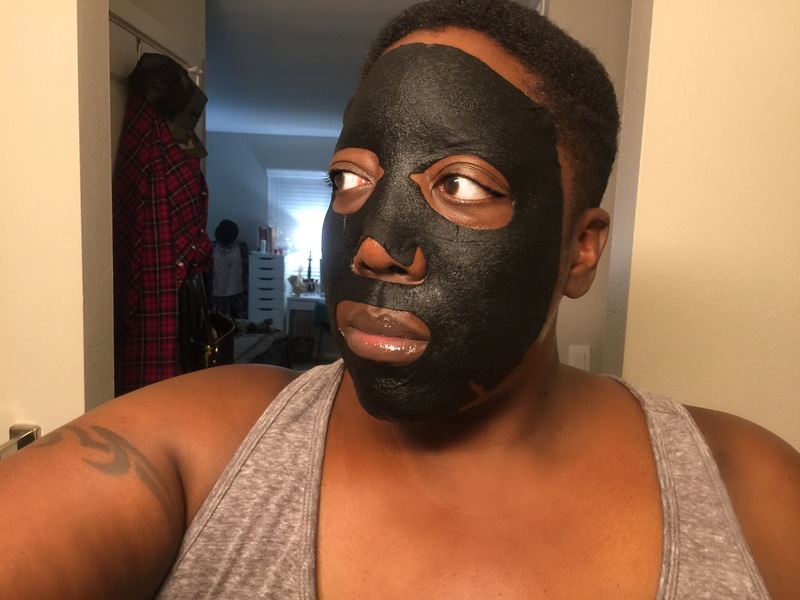 There are so many benefits to face masks, but one the best parts is, it gives you a moment to chill out. It may only be 5-20 minutes, but those moments can turn into weekly retreats. With so many face masks on the market, which one do you choose? It really comes down to what your skin needs. If you notice that your face is dry, try Farmacy Honey Potion Renewing Antioxidant Hydration Mask. The honey is a natural humectant and draws moisture to the face, plus an added benefit the mask slightly heats up and feels like an at-home facial. If you have acne prone skin, the SHRAY QUEEN BEE Honey-Infused Acne-Treating Mask is amazing and a perfect way of combating acne on a weekly basis. 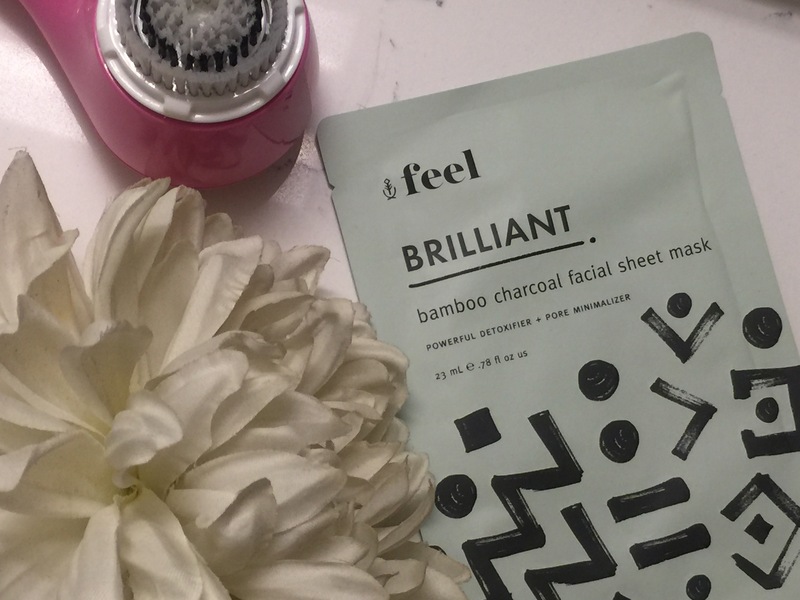 One of my new favorites is the Feel Brilliant Bamboo Charcoal Facial Sheet Mask, that I received from my Ipsy bag. The black Charcoal is known for being a powerful detoxifier, pore minimizer and uses hyaluronic acid to tone skin. 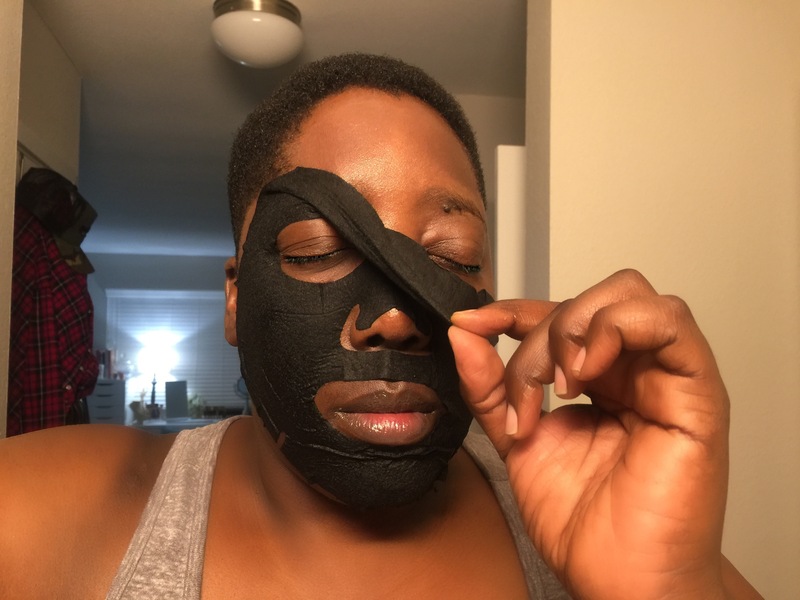 Sheet masks that are thin and constantly moving irritate me so much and that’s another reason why I love this sheet mask, it’s made with bamboo fibers, which creates a thicker sheet than your normal sheet masks and it stays in place! I use my 30 minutes to relax, catch up on reading or watch one of my favorite shows. Afterward, I remove the masks and gently rub the serum into my skin to reveal glowing, well moisturized and healthy skin. Treat yourself today and invest in a face mask for your skin type. It’s a new way to think about skincare in your 40’s! 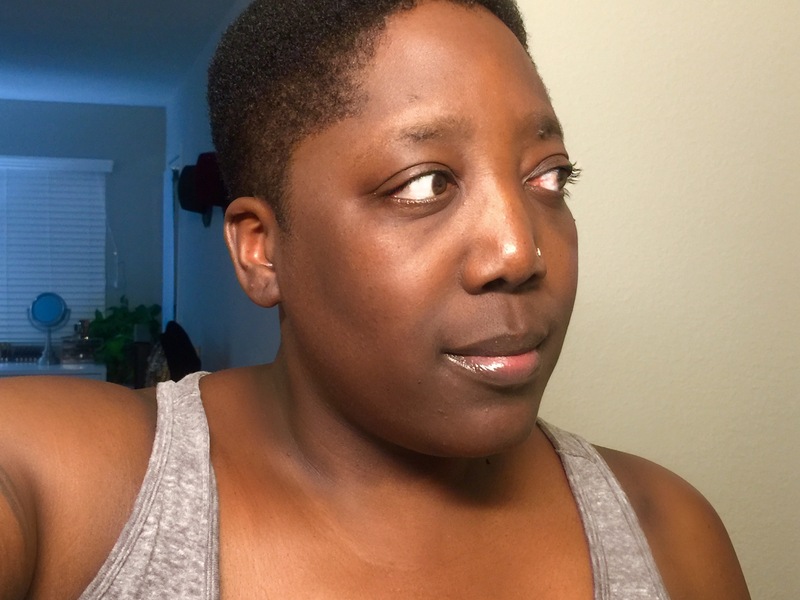 What is your skin type and do you have a routine? Leave a comment and you might win one of the masks mentioned in this post!